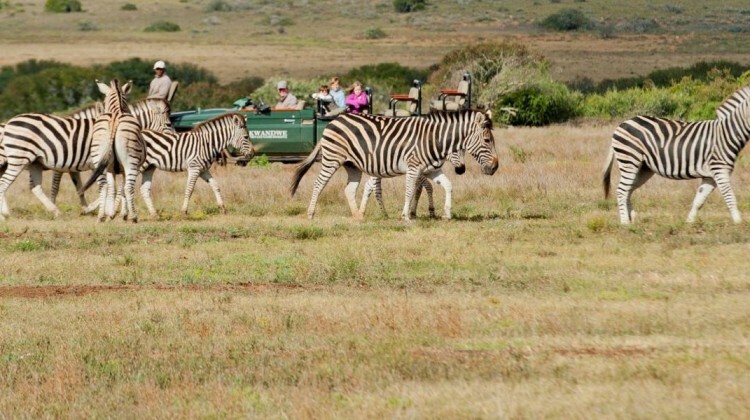 Family Safari South Africa - our top tips to make a fab holiday! I made a comment to a friend recently that it was only in 1999 that the ‘family safari’ was invented. The surprise on her face was palpable. 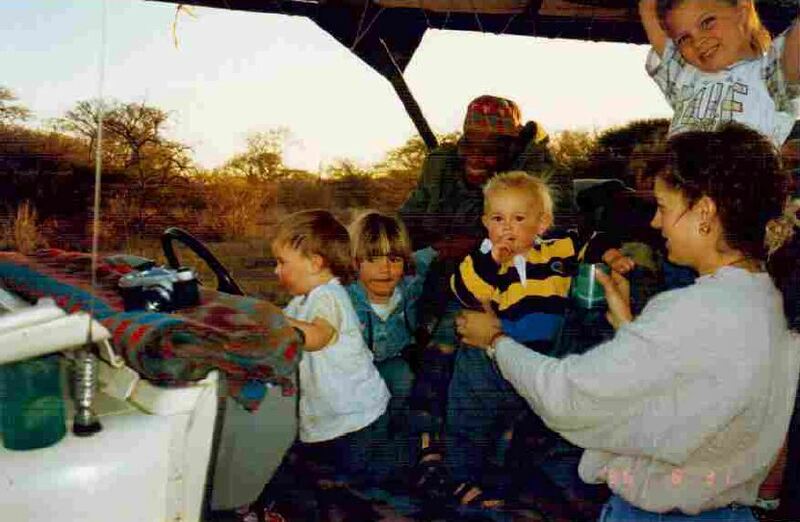 Of course, African parents would have been taking their children on safari many years earlier than that but it was around then that Jaci’s Safari Lodge in the Madikwe Reserve actively began marketing itself for family safaris in South Africa, and Aardvark Safaris did likewise. I ran the kids’ programme for a high-end ski company for seven years prior to starting Aardvark Safaris (in October of 1999), so it was an anathema to me that most luxury safari lodges explicitly stated their guests should be 12 years or over. Setting out to change things, it was fantastic to join forces with Jaci’s Safari Lodge owners, Jan and Jaci van Heteren, who were bringing up their own children in the bush and were welcoming families on safari with open arms. Jaci now runs two family safari lodges, the aforementioned Jaci’s Safari Camp and the newer Jaci’s Tree Lodge both in the Madikwe Reserve, a malaria free Big 5 reserve close to South Africa’s border with Botswana. It’s somewhere that combines pretty easily with a stay in Cape Town as we arranged for the Cooper family on their malaria free family holiday. If you want a malaria-free safari for your children, with the climate in South Africa varying massively between the north (where you’ll find Jaci’s) and the south, it’s useful to have another family safari option for those travelling between January and April when the weather in the south is more favourable. 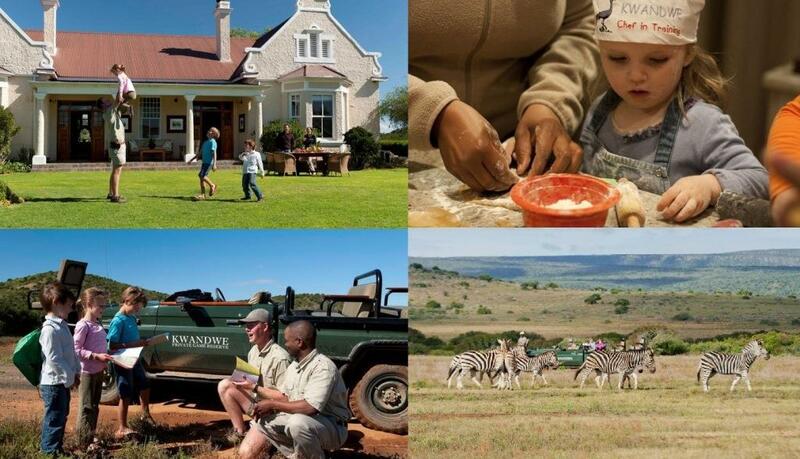 The Kwandwe Reserve, to the East of Port Elizabeth is one of the finest choices for families in the south having been nominated as ‘Best Safari Lodge’ in the World Travel Awards consecutively for the last seven years and winning a coveted Andrew Harper Grand Award in 2014 for its wildlife experience. 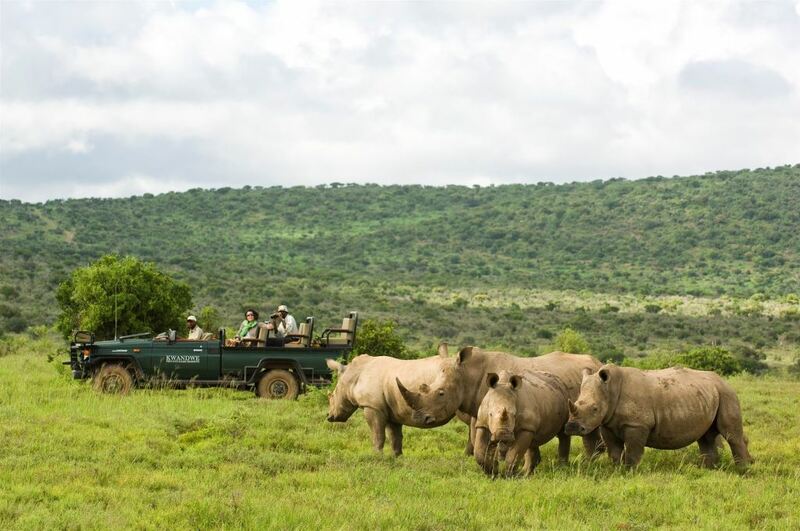 Alongside the predators and plains game it’s also possible to see rhino and complete your safari Big Five. But the best family safari isn’t the same as the one you took pre-kids. Ant’s Nest offers riding safaris, even for beginners (in a pony trek style), and involves kids in bug hunts and vehicle mechanics. Game drives generally are more relaxed. Kwandwe meanwhile ensures activities are interactive with ‘poo safaris’, sand art, face-painting and pizza making competitions (complete with ‘Chef-in-Training apron) among a long list of adventures to ensure everyone smiles all day and sleeps well at night. Family-specific accomodation: For most people, having a separate room for the kids beats sharing. 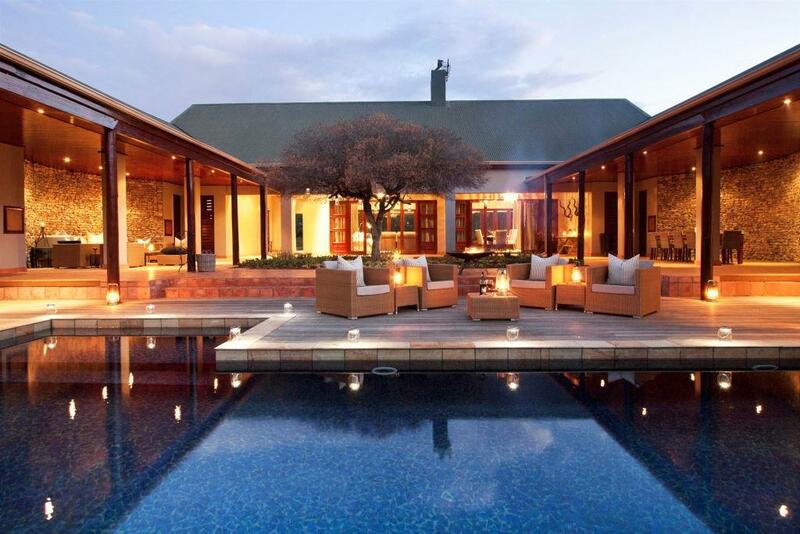 Private villas are ideal. Ant’s Hill has two family cottages, and Jaci’s and Kwandwe have private villas, including Kwandwe’s four bedroomed Melton Manor —perfect if you want to bring grandparents on safari too! A pool: Kids need to burn energy and cool off in the middle of the day. Ant’s pools are heated and Jaci’s has a family pool where jumping and splashing are all part of the fun. Family-friendly chefs: Safari lodges with chefs and hosts who understand that kids may need to eat at different times to their parents, and probably won’t want their meal covered in a rich sauce, are a real bonus. While little ones are welcome to try the fine dining options, which are part and parcel of a safari in South Africa, homemade burgers or simple pastas are also available. Childminders: Babysitters are great to have around to give you a chance to eat later in the evening while the kids have stories read to them or go to sleep. Kwandwe offer this service for free, while it’s available but a chargeable extra at other lodges. The Aardvark Safaris team has lived and worked in Africa, many have taken their own family to a luxury family safari South Africa. We can arrange everything to make your family celebration spectacular. All you need to do is email us or call us and tell us what you’d like to see and we’ll do the rest, giving tips and advice, and then putting together a full detailed itinerary.